Everyone must be familiar with one of our marine minister. 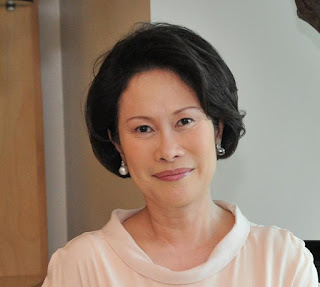 She was a woman who worked hard entrepreneur started the business since she was young. He has a business aviation services Aviation PT ASI and PT ASI Pudjiastuti Marine Product as an exporter of fishery products in Indonesia. Very famous fashion designer. She loves the fashion world since she was a he. Now the fashion design is not only known in Indonesia but also abroad. Her business started from love to make ribbons and costumes teen vocal group. He concentrates his excitement to be successful pioneering efforts Griya Clothing Permatasari. Women inspiring this one came from Bali. He started the business shoes skillfully handcrafted which stems from his passion for making shoes that are comfortable and fit to wear. 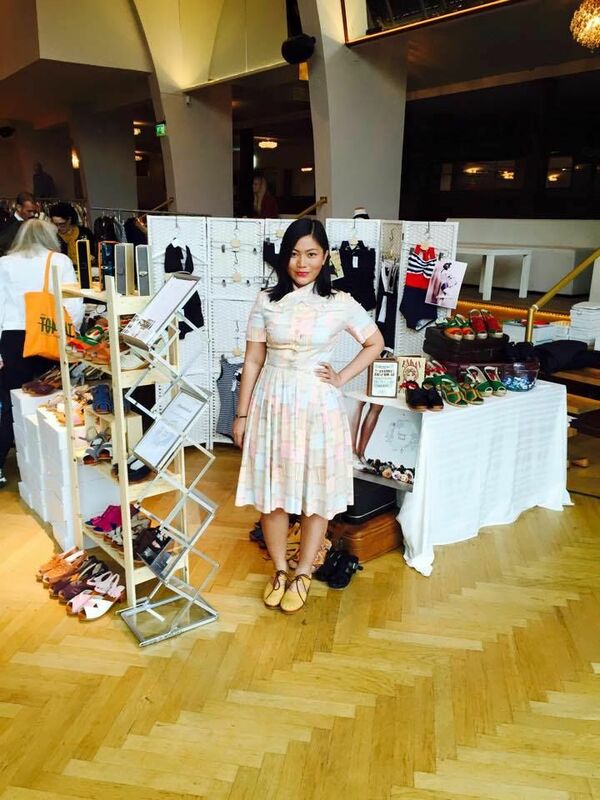 Niluh also built his business from the ground up to now has worldwide shoes. In addition to being a successful entrepreneur, he is also a great motivator. Merry Riana success since I was very young. At age 25, he was able to earn $ 1 million. He is the owner Kloom shoes Clogs, wooden shoes designed and made himself. Nadia loved the wooden shoes since childhood. Now the shoe business has been managed well known in many countries. 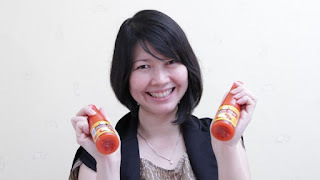 She is a woman who worked hard to dismiss rumors about bottled chili sauce unhygienic and fresh. Creates Susanti chili sauce Umbrella Brand Cabe. He pioneering efforts of small businesses that have less than 10 employees up to now has been a great effort. This figure of women entrepreneurs behind the brand name Sari Roti is famous for. He had the idea cider toast and business can be developed very quickly until he became successful as it is now. 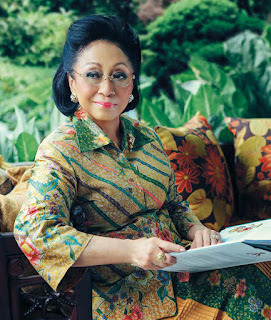 A woman activist and entrepreneur in Indonesia. He led the company's parcels and flowers, which had begun since she was a student. 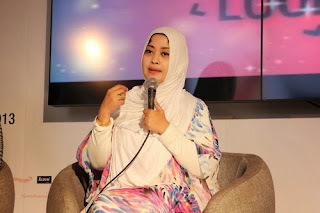 Now her business has been growing rapidly which among others is Nabila Parcel International Flower, Aries Aries Shooting Club and PT Mandiri Indonesia.